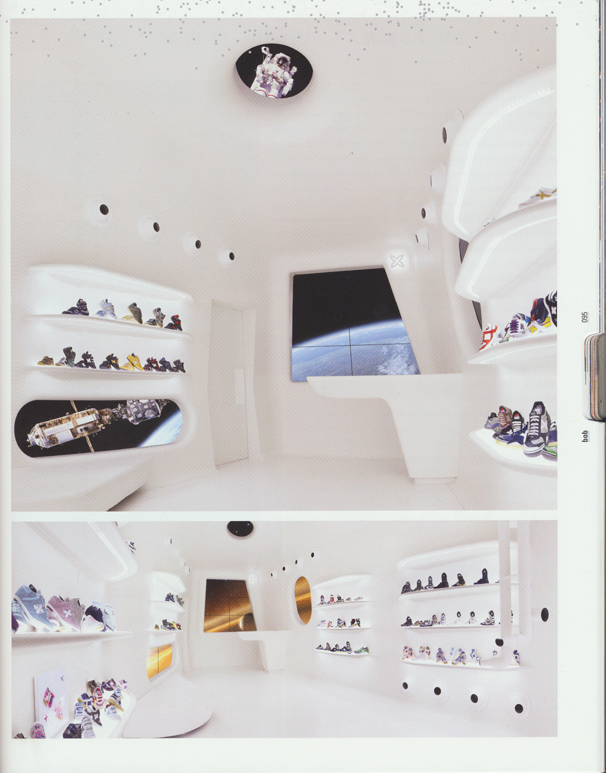 Munich, Barcelona’s Brand children boutique MiniMunich in La Roca Village, Barcelona, is featured in the last issue of the Korean design magazine BOB! 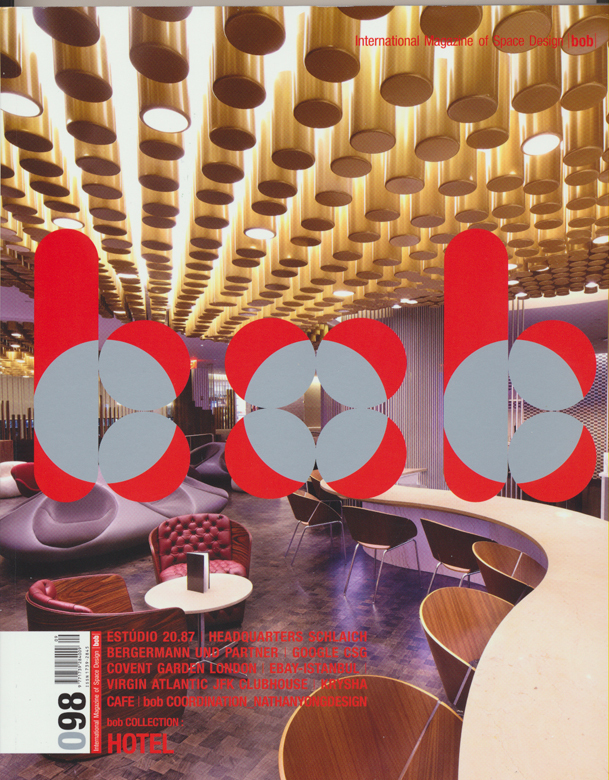 Bob is a well know design magazine in Korea and distributed all over the world in several languages. MiniMunich created by dear design studio.